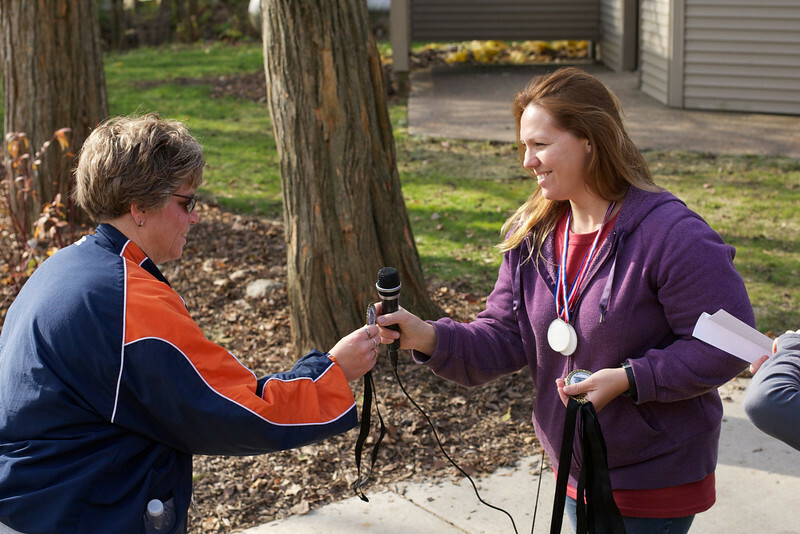 Photos from the Wildcat Creek Wildlife Center 5K on November 10th, 2012. A big congratulations to all the finishers! Photos are provided free-of-charge - You can download very large-resolution files from this webpage (click on the image and there's a size option). If you are printing these pictures, I highly recommend that you use the at-cost printing option on the webpage to preserve the image color and quality. I hope you enjoy the photos, and that you keep me in mind if you need family photos this holiday season.